Although rarely discussed, enlarged male breasts are a common condition. Gynecomastia affects approximately 40 to 60 percent of men. There is often no known cause for gynecomastia, although there has been some correlation with various drugs or medical conditions. Men who feel self-conscious about their appearance are helped with male breast reduction surgery. The procedure removes fat and/or glandular tissue from the breasts, and in extreme cases removes excess skin, resulting in a contoured chest that is flatter and firmer. After surgery, strenuous activity is to be avoided for at least 2 weeks and ideally for 4 weeks. Drains may be placed until the chest reaches its final appearance about 6 weeks after surgery. As per our usual recommendation, the patient can shower 2 days after surgery. 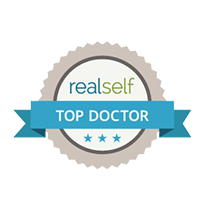 It is important to follow all of your doctor’s postoperative instructions for male breast reduction surgery to achieve the best possible surgical results. Corpus Christi Institute of Cosmetic & Plastic Surgery gynecomastia patients are provided with detailed instructions to ensure the best outcome to the procedure. Social and employment activities can be resumed in 10-14 days. Wear compression garment continuously for 6 weeks unless otherwise instructed by Dr. Bindingnavele. 3-6 months until final results are apparent. Dr. Vijay Bindingnavele is a board-certified plastic surgeon who has been practicing in Corpus Christi, Texas for the past 10 years. 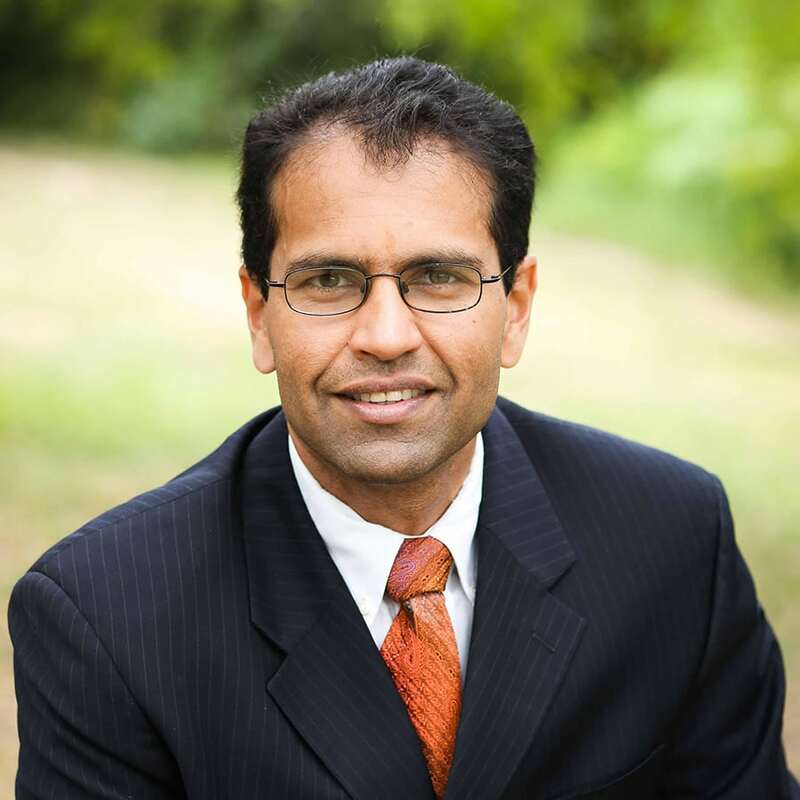 Dr. Vijay, as he is commonly and affectionately known, is very approachable, and truly enjoys plastic surgery and interacting with his patients. Dr. Vijay is very unique in the sense of his great customer care, service and experience. He approaches each client as an individual and takes the time to thoroughly understand their needs and desired results.